Akin Ipek, a prominent Turkish businessman and a media boss, is currently residing in the UK. 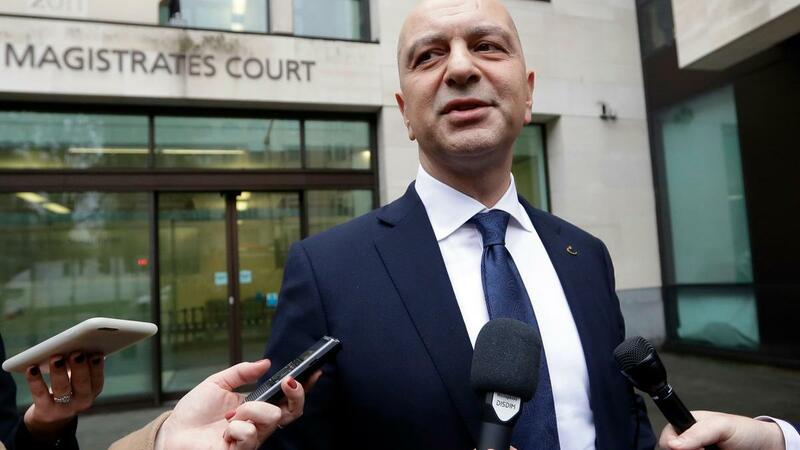 The Turkish government’s bid to have a businessman and media proprietor Akin Ipek extradited has failed as a British court overruled Ankara’s appeal to the UK’s rejection of the request on Tuesday. Ipek is known as a media proprietor and his involvement in gold mining as a business, but also for his affiliation with a Turkish Muslim cleric, Fethullah Gulen, based in the United States. Ipek left Turkey for the UK after strained relations between the Turkish government and followers of the Gulen movement. Turkish authorities claim it was Gulen who was behind the botched 15 July coup attempt, and as a result, they have been orchestrating a nationwide purge against the Gulen movement sympathizers. Gulen denies the allegations of Ankara. Ipek was arrested by UK authorities last year, along with Ali Celik and Talip Buyuk, all sought by the Turkish government for being members of FETO (Turkish government’s designation of Gulen Movement), after the Turkish government’s extradition request. However, at the first court hearing, the judge rejected the extradition request, reasoning they would ‘face a real risk of ill-treatment on their return’. Judge Elisabeth Laing upheld the first court decision at the second court hearing. “I refuse this renewed application for permission to appeal,” Laing reportedly said. A Reuters report said after the court decision, Ipek stated ‘he would continue efforts to regain control of his businesses’, which had been seized by the Turkish government. The first court hearing’s decision was criticized by Justice Minister Abdulhamit Gul, who last November said the decision was not acceptable, which had resulted with the appeal request.